 BiPAC7600NX(L) » Products » Astra Communication Service Co., Ltd. 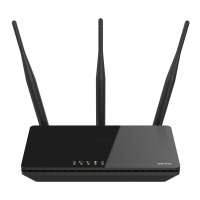 The Dual WAN interface allows connection to current superfast fibre connections (FTTC) and future ultra-fast connectivity (FTTP/FTTH), with WAN throughput in excess of 900Mbps. 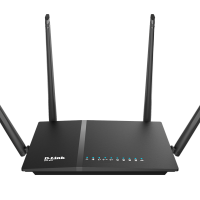 Two USB ports on the rear of the router will support 3G/4G LTE services from selected dongles for high-speed mobile connectivity, including load-balancing functionality (BiPAC 7600NX only). 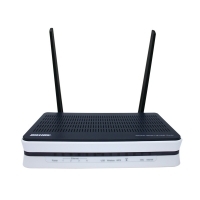 Failover between fixed line and mobile connectivity also quickly and smoothly ensures maximum Internet uptime. 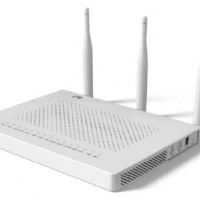 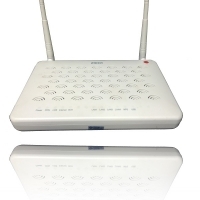 With an integrated 802.11n wireless access point and 4-port Gigabit Ethernet LAN ports, the gateway enables faster wireless speeds of up to 300Mbps and LAN connection 10 times faster than regular 10/100Mpbs Ethernet LAN. 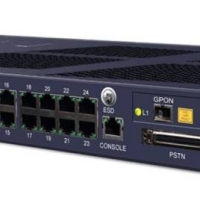 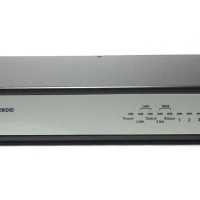 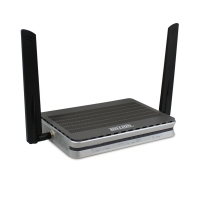 The BiPAC 7600NX(L) provides a unique Management Center, enabling users to monitor 3G/4G LTE signal strength, bandwidth, download speed, and much more.